We at K3 Web Creation build Brands with 360° Solutions. We are Full-Service Digital Agency approach to grow your Brand Online. 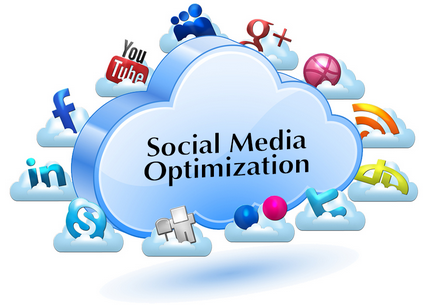 Our Online Branding Services will increase the visibility of your brand in the right networks and right platforms. K3 Web Creation while putting together your online Branding Solution makes sure that you get the maximum ROI possible and lasting results. In today’s competitive markets, just sales aggression is not enough, one needs to create in parallel awareness and a preference for one’s product or service, in other words, create a Brand. Branding is the most important aspect for any business. Whenever your customer sees or hears about your Brand, they should immediately conjure up what it stands for. Today, most of the big Brands generate huge profits through licensing their Brand. The key objective is to promote Brands, build preference and increase sales through various Digital Marketing Techniques. It mainly uses the Internet as a core Promotional Medium, in addition to Mobile and Traditional TV and Radio. We will help your Brand enjoy sustainable top ranking. However, Digital Marketing makes this possible. Digital Marketing is a term for the targeted, measurable, and Interactive Marketing of products or services using Digital Technologies to reach and convert leads into customers and retain them. 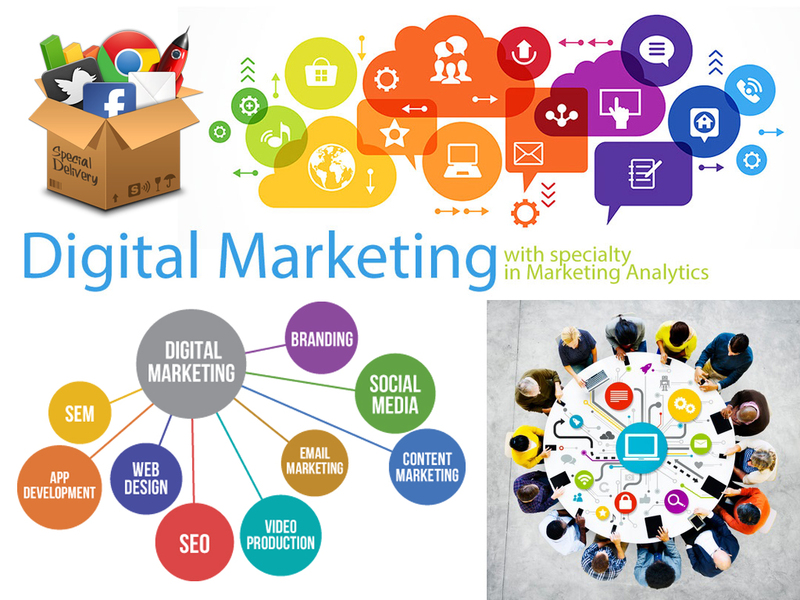 Digital Marketing Activities are Search Engine Optimization (SEO), Search Engine Marketing (SEM), Social Media Optimization (SMO), Content Marketing, E-Commerce Marketing, Social Media Marketing, E-mail Direct Marketing, and any other form of Digital Media. Digital Marketing means the Promotion of Products or Brands via one or more forms of Electronic Media. For example, Advertising Mediums that might be used as part of the Digital Marketing Strategy of a business could include promotional efforts made via the Internet, Social Media, Mobile Phones and Electronic Billboards, as well as via Digital and Television and Radio Channels. Digital Media means Digitized Content (text, graphics, audio, and video) that can be transmitted over Internet or Computer Networks. There are many PPC platforms available, but the most popular is Google AdWords. 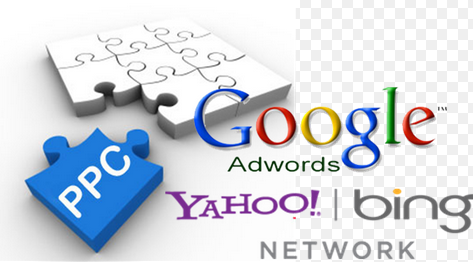 AdWords is segmented into: Search, Display, Remarketing, and YouTube. Search Engine Optimization (SEO) is the process of increasing the overall visibility of your site in the Organic Search results and is an important part of any Digital Marketing Strategy. “Organic” refers to the listings that exclude Advertising. 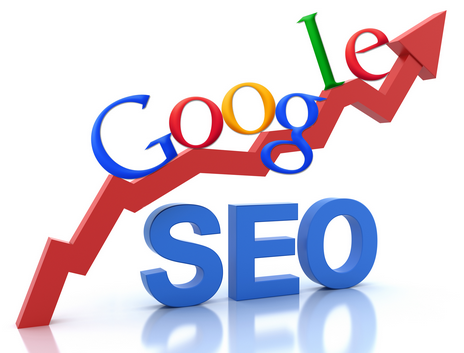 It is the process of getting traffic from the “Free,” “Organic,” “Editorial” or “Natural” search results on Search Engines. Social Networking sites Facebook, Twitter, LinkedIn and YouTube have made their way to the top priority of Corporate Brand Building through content sharing feature and have changed the way corporate used to communicate with audience or users. Web Design includes Web Graphic Design; Interface Design; Authoring, including standardized Code and proprietary Software; user experience Design; and Search Engine Optimization. Website Design means Planning, Creation and updating of websites. Multi means many or more than one, Media means Medium of Communication. A Multimedia Presentation differs from a normal Presentation in that it contains some form of Animation or Media. 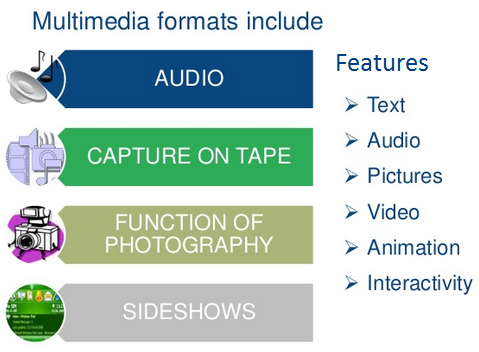 Multimedia Presentations can be live or recorded. A Recorded Presentation may allow Interactivity via a navigation system. Multimedia Presentation is a way to express your ideas and to interact with the potential customers. Multimedia is the blending of media to share a story or message in a controlled way. A Multimedia CD Presentation creates visual impact and you can include details like industry information, company prospectus, business goal, product details and catalogues, just about everything you want to! We also offer High-End Flash Presentation and PowerPoint Presentation for all types of application. Incorporating Video, Music, Animation and Voice Over Multimedia Presentations can be presented on a CD/DVD or uploaded to a Website and can be downloaded from a Website. We at K3 Web Creation offers Audio/ Video Digitization, Animated, Flash-Based Presentations, CD-ROM Development, etc.